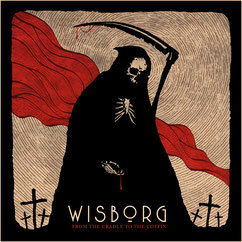 "From The Cradle To The Coffin"
Cover art: Irrwisch & Melting Moons. 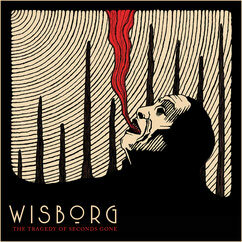 "The Tragedy Of Seconds Gone"
Release date: April 27th, 2018. Cover art & layout: Melting Moons.